And it's even more beautiful than before! 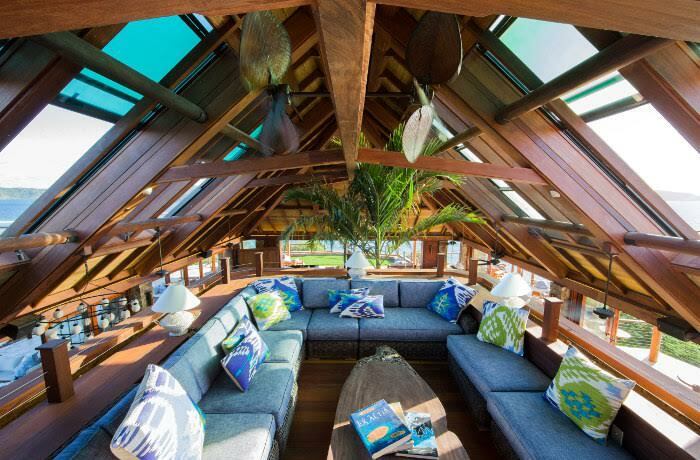 Let’s face it; when you think paradise, you think Necker Isalnd. Even those who hadn’t visited the luxury island hideaway were devastated to see the special spot go up in flames in a devastating fire in 2011 but now, after years of working tirelessly to restore the island resort to its former glory, Virgin Limited Edition has finally released the first images of Necker Island after its reopening. The island reopened in October this year and based on these images it’s clear that the island is better than ever before! 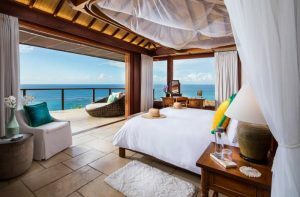 This year Necker Luxury Private Island welcomed guests back to a newly restored Great House with two brand new rooms and a Balinese-style house; Leha Lo, which sleeps 2 adults. But the new additions don’t stop there! There are currently still renovations underway with an extended pool, outdoor lounge and private plunge pools set to open in 2019. The spacious Great House now comes with 11 guest rooms and breathtaking panoramic views of the Caribbean, the Atlantic and surrounding islands. Each bedroom has its own balcony, a king-sized bed and en-suite bathroom. For kids, there’s a huge bunk room that sleeps up to 6. The Master Suite is located on the upper level and is complete with a private outdoor jacuzzi and stunning sundeck. 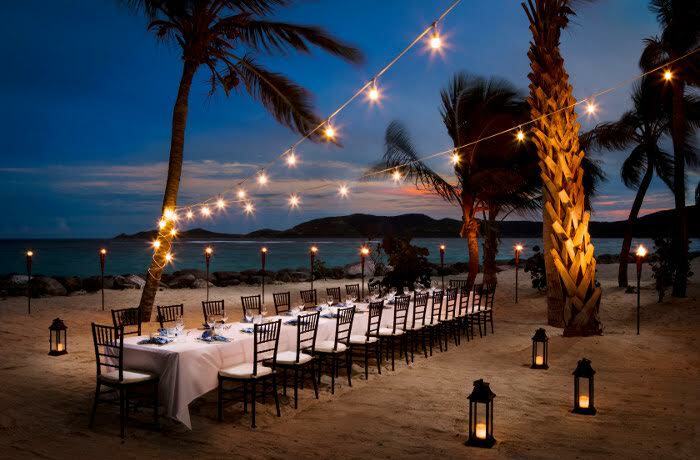 With rates starting at $77,500 per night, the luxurious Necker Island can be booked exclusively throughout the year for up to 30 guests, and there are special rates available starting from $4,525 per room per night during Celebration Weeks. The best part? All stays are inclusive of all meals and drinks (including alcoholic beverages), return transfers, a dedicated team to make your stay more comfortable, and Watersport activities. For more information and to see more photos of the incredible spot click here.